Using lean to turn your business around has a very simple focus. 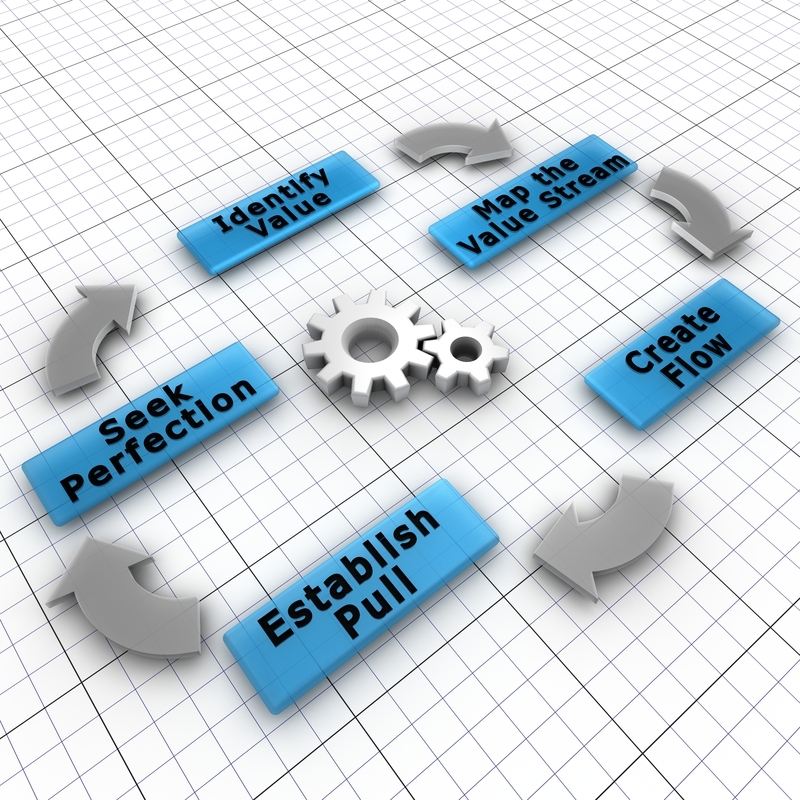 You want to improve all your processes so that you add immeasurable value in your company. Doing so will increase your market share and your enterprise value. This will only occur if you understand that lean has to be pursued as your strategy – the “burning platform” in your organization – if you are to be successful. Lean is not just a manufacturing phenomenon. Lean is a strategic approach that affects everything you do, so you can’t delegate or try to manage the change, you have to lead it in a visible hands-on way. Most importantly, you have to understand that your main emphasis should be on transforming your people. All the best improvement ideas will come from the people touching the work, not from you. Always lead with respect. Our expertise in Lean and Six Sigma implementation can help you overcome the challenges of slow growth, high costs and lower profits by removing waste and variation from your processes enabling you to do more with less. through continuous quality improvement that aligns the voice of the process with the voice of the customer. 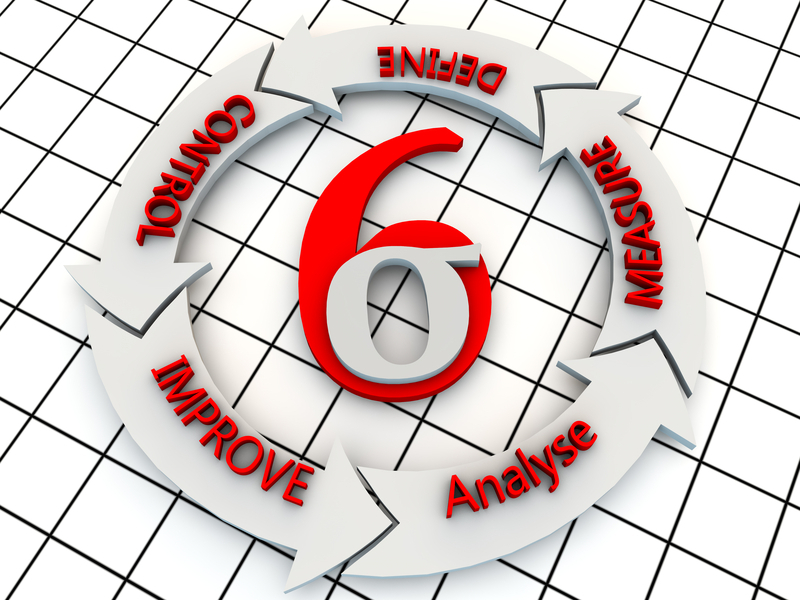 DMAIC (Define, Measure, Analyze, Improve, Control) is the basic continuous improvement methodology for Six Sigma. A Lean Enterprise is a totally integrated business process focusing primarily on eliminating waste in all processes and providing value to the downstream customer. Lean brings about radical change and provides a system of continuous process improvement and immediate impact to the bottom line. 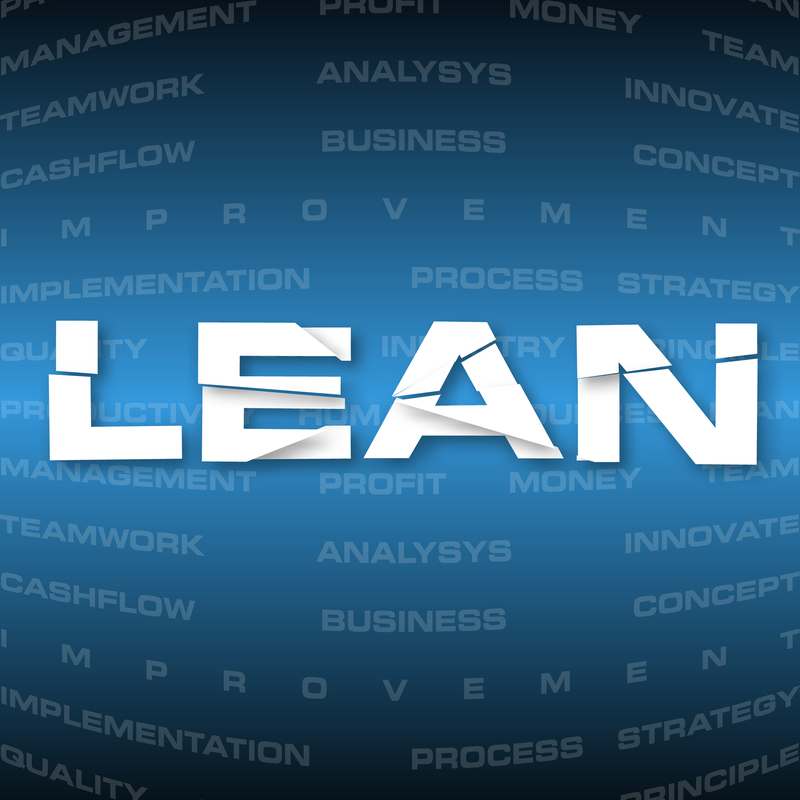 The benefits of the process of Lean transformation include improved productivity by 25% to 50%, reduced space by 50%, improved product quality and reliability, reduced lead times, improved on-time shipments, reduced unscheduled downtime, and improved cash flow. Lean manufacturing is best described as the relentless pursuit of perfection. The power of lean lies in its ability to reduce costs in all areas not just manufacturing. This is achieved not through traditional cost reduction efforts but by challenging every activity to determine if it adds value in the eyes of the customer. Simple in concept, but with powerful implications. Activities and business processes, we take for granted become contenders for elimination. By eliminating non-value-added activities your organization can make huge improvements in the time it takes to deliver products or services to your customers. Many companies have slashed lead times for customized products from months to a matter of hours. While Lean began as a manufacturing initiative, more and more organizations are seeing the benefits in the office and service segments. The same principles apply by examining every activity to ensure it adds value to the customer, companies can cut costs, improve quality and reduce lead time. Lean office is all about process control through standardization. When one person completes a process different than another person completing the same process, there is waste in one of those processes. Lean will work to document the process, gain a consensus on a standard, improve that standard, and train everyone working in the process to that standard. Lean Office is about changing the ways things are done, arranging to improve a process and more efficiently meeting a customer request. Consider that 60 to 80 percent of all costs related to meeting customer demand are administrative or office related functions then it doesn’t take rocket science to conclude that applying Lean to streamline and eliminate waste from your office and administrative processes will result in bottom line savings. A loudspeaker manufacturer discovered that much of its lead time was attributed to delays in obtaining customer approvals during the design and prototype cycle. There was no effective means of managing the customer approval process. It seemed that once the information was given to the customer, it disappeared into a “Black Hole”. We suggested to the client that they develop a visual management system (a centrally located schedule board) that shows the status of every job in house. This provided visibility for every step of the process and reduced lead-time in the design and prototype process by 50 percent. Want to jump start lean in your office? Call us or use our contact form to learn more about our Lean Office Simulation. The Theory of Constraints (TOC) is a continuous improvement initiative geared toward identifying bottlenecks or other constraints in your processes and exploiting them to the greatest extent possible. Identifying and alleviating the constraints allows you to reduce cycle time and improve the efficiency of your processes. Drum, Buffer, Rope is the basic continuous improvement methodology used in TOC. Lean, Six Sigma, and The Theory of Constraints can be used in an integrated approach to provide robust results and move you closer to the “perfect” value stream much faster than using only one approach at a time. To achieve high performance process improvement, we employ a targeted blend of tools and techniques from all three disciplines. Global pressures and increasing customer demands require businesses to operate at increasing levels of efficiency. To compete on a global basis, companies in all industries (manufacturing and service) must focus on lowering costs by identifying and eliminating waste, increasing throughput, improving lead times, improving quality and efficiency, and maximizing the customer experience. Want to learn more about our LeanSigma services? Call us 847-919-6127 or complete our contact form.